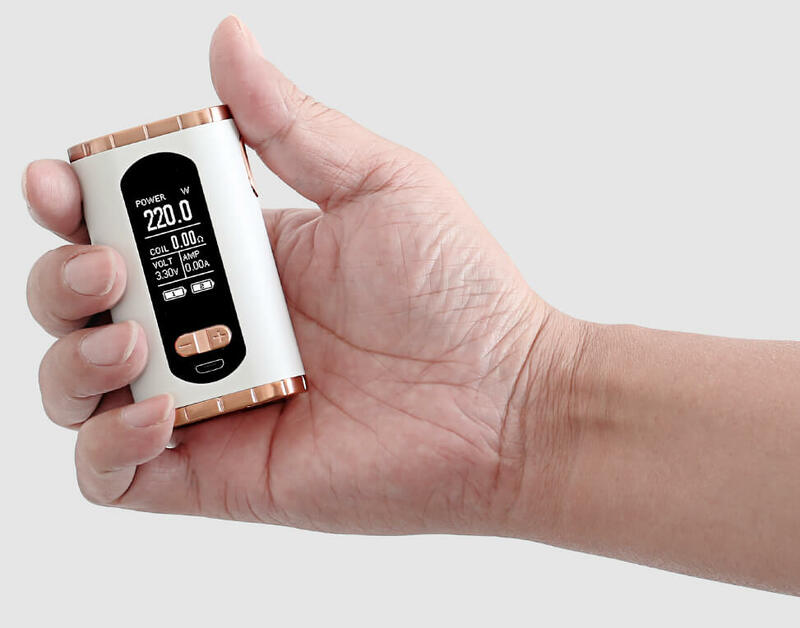 The Eleaf Invoke is a giant step for Eleaf with a centered 510 and larger 1.3-inch display. It features elegantly crafted curves for the most stunning looking and the most comfortable feel in hand ever. 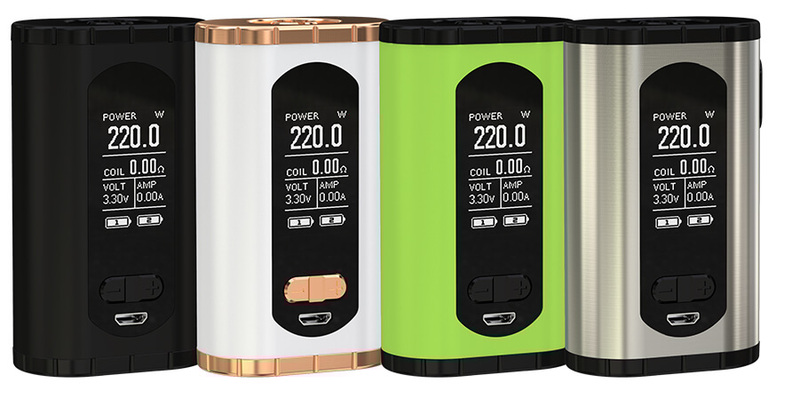 A beast behind the beauty, the Eleaf Invoke is capable of delivering a massive output power of 220 watts by dual 18650s. Along with a fresh easy-to-go interface, it handles swiftly. Additional features including battery balancing trickle charge system, 2A quick charge and reverse charge capabilities are also a plus.